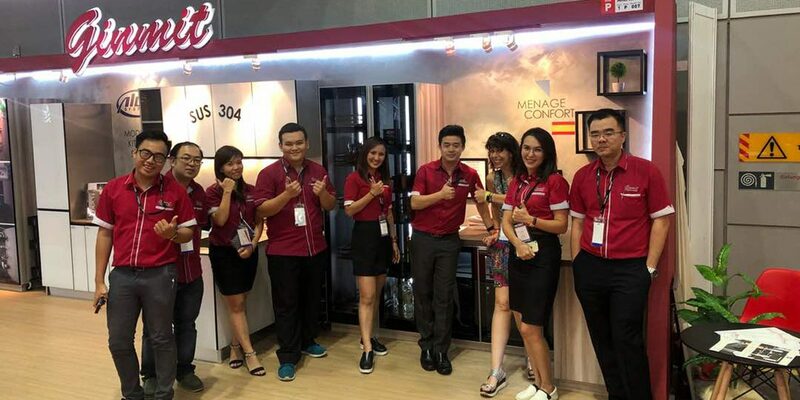 Through our distributor in Malaysia, Ginmit Trading SDN BHD, we have participated in the Archidex Fair, held from July 4 to 7 in Kuala Lumpur. This Fair has been the perfect occasion to bring Menage Confort products to an expanding market. We thank our distributor Ginmit Trading SDN BHD for this opportunity to exhibit our products, as well as all those who have visited our stand.